U.S. 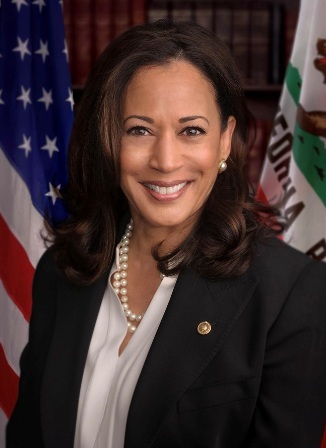 Senator Kamala D. Harris spoke on the Senate floor this week to call on her colleagues to immediately take up bipartisan legislation to re-open the government and put federal employees in California and across the country back to work. In her remarks, she noted that before the holidays the Senate unanimously passed legislation to re-open the government and that the president has consistently stood in the way of ending the shutdown.